This is the third Beer BBQ 5k runners can participate in this summer. 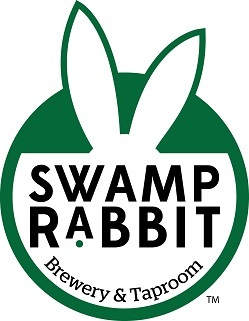 The race starts and ends at Swamp Rabbit Brewery, winding you through downtown Travelers Rest. This event is designed for fun! And to raise money for construction and maintenance of the Greenville Health System Swamp Rabbit Trail. 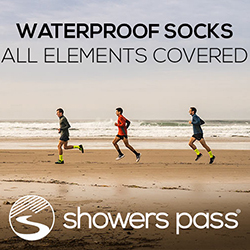 This race is unique in that proceeds go directly to the multi-use, 20-mile Swamp Rabbit Trail that so many of us enjoy.